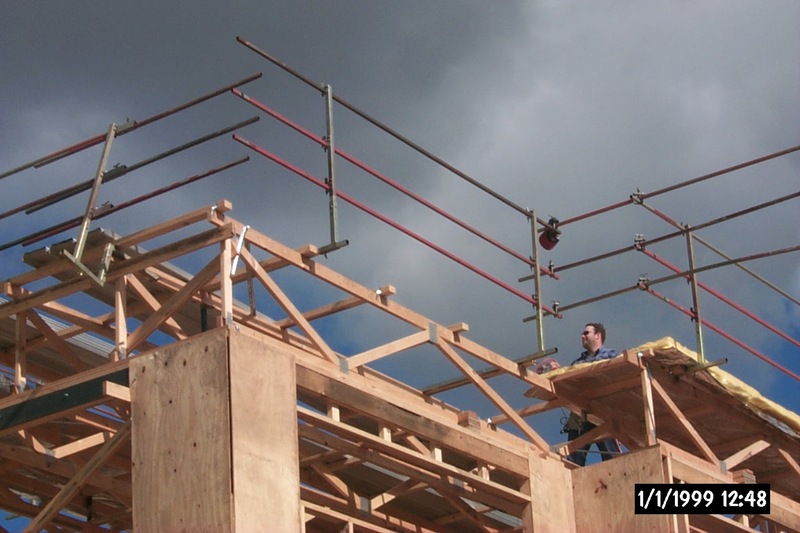 Can be fixed to existing timber facial. 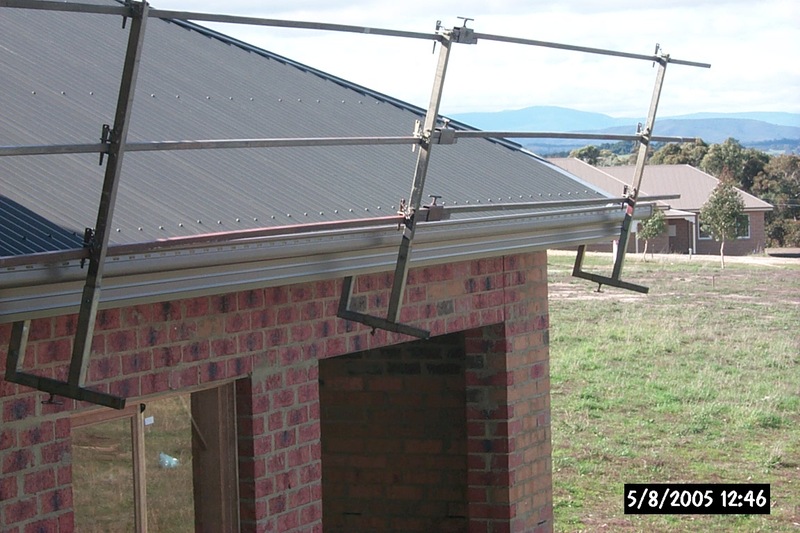 handrails for fall protection for new metal roofs. 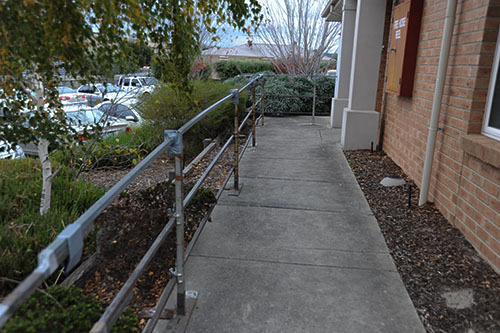 Temporary handrails for concrete slaps or path. 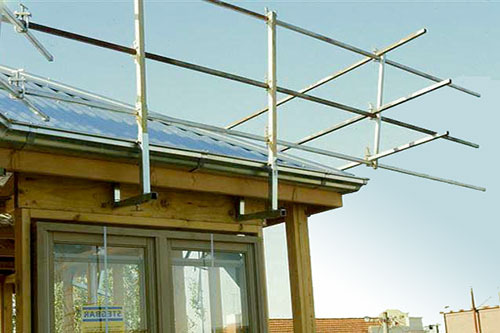 Install roof safety guard rails for Hickman slate roofing specialists. 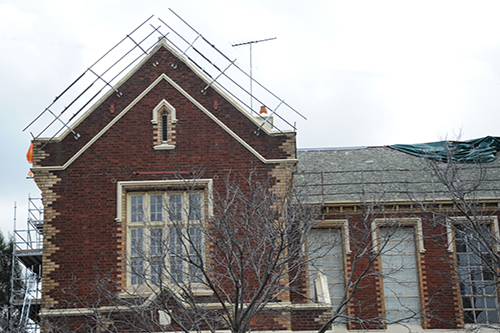 Handrails dynabolted to brick work. 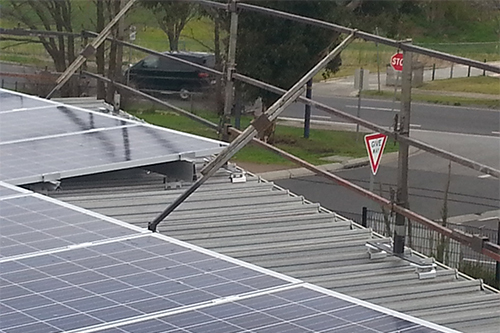 Roof safety guard rails for solar panel. 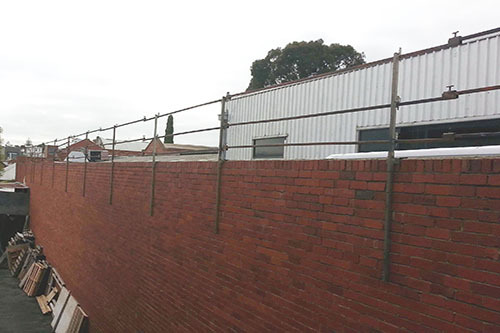 Safety rails for parapet on new buildings. 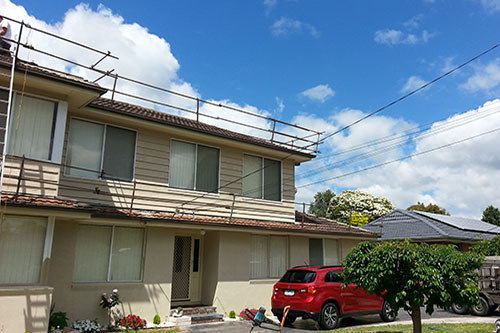 Safety guard rails for roof restoration on existing houses. 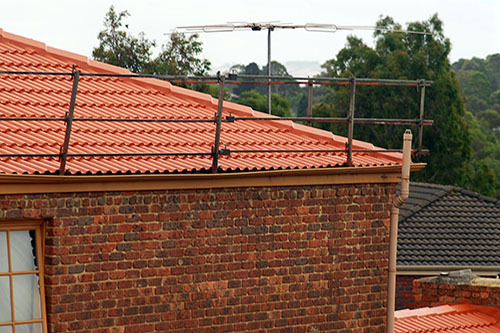 Roof safety guard rails for existing cement and terracotta tiles. 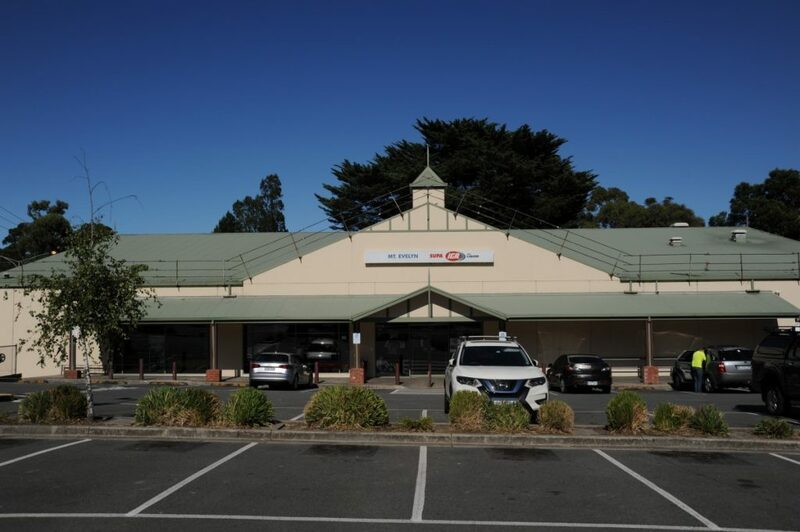 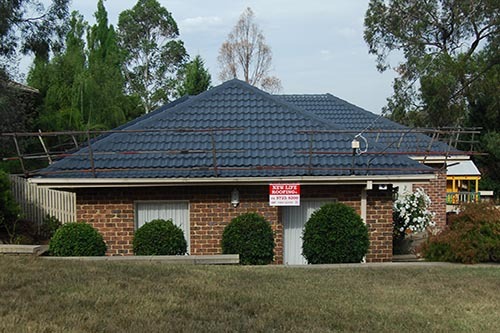 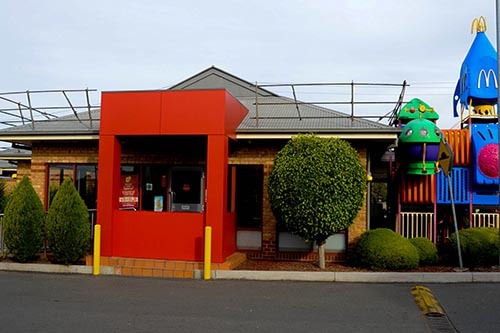 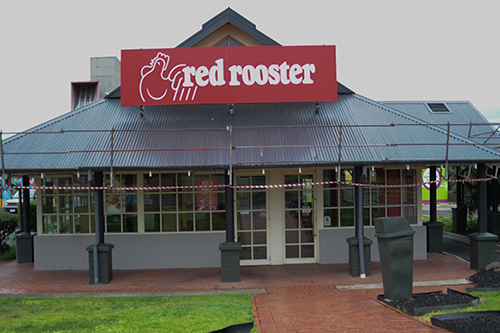 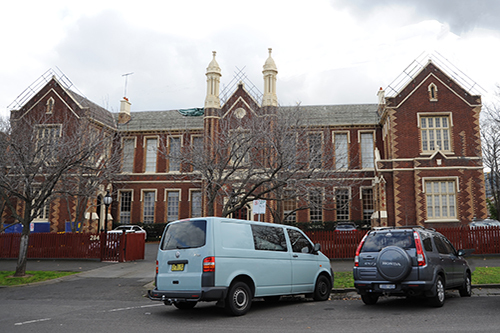 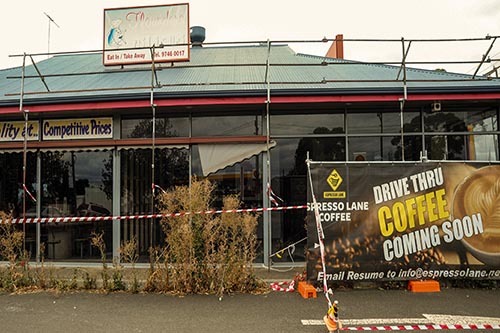 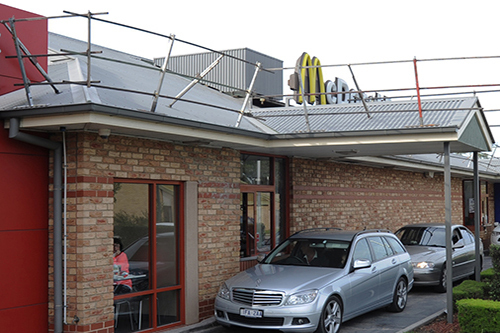 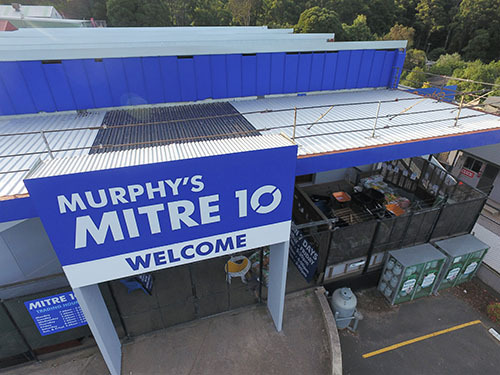 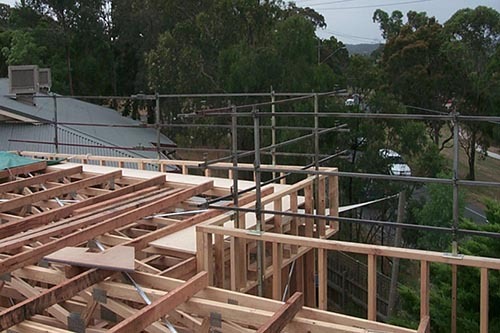 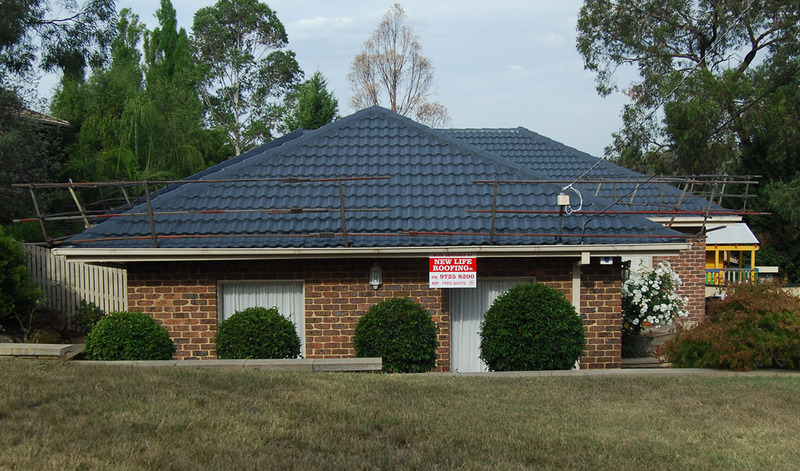 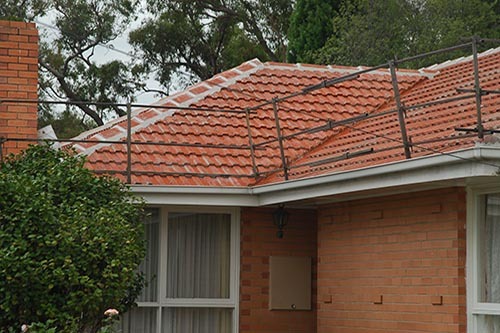 We service all of the Melbourne Metropolitan Area and Surrounding for roof protection. 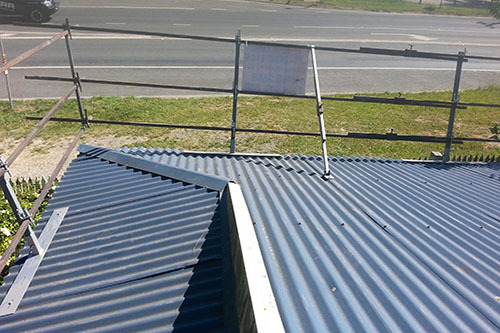 We provide & install Roof Safety Guard Rails. 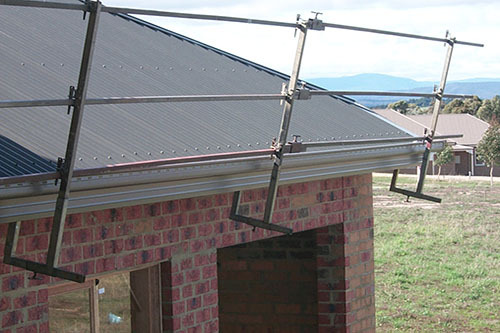 Our Guardrails system has been designed for pre-existing tiled roofs. 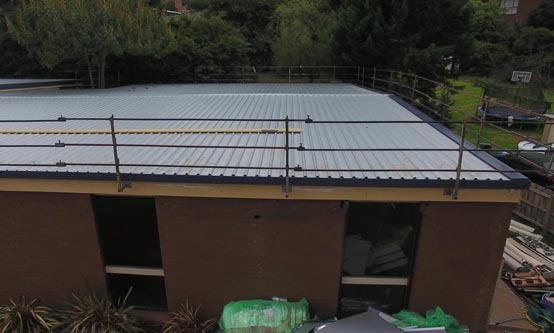 Our Roof Safety Guard Rails can be used not only on pre-existing tiled roofs, but also on new and per-existing metal roofs. 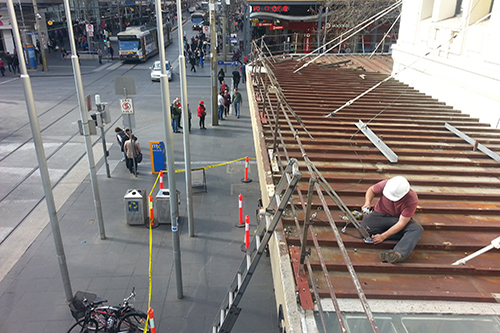 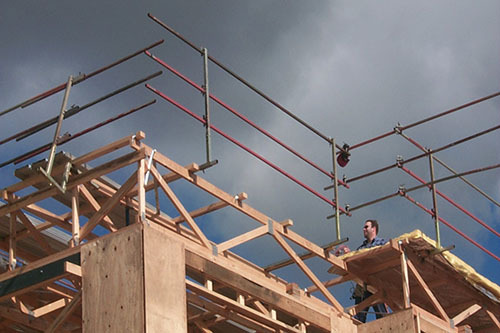 Practice safe work on roofs following the Occupational Health and Safety Act. 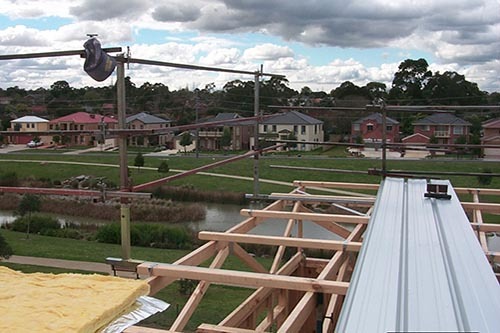 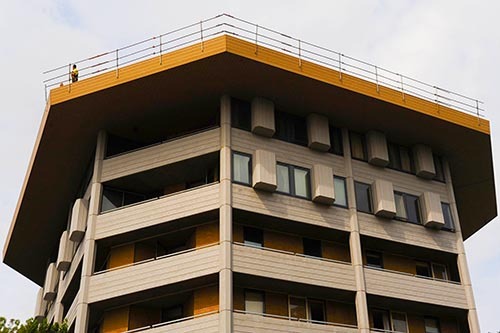 The Roof Safety Guard Rails System is designed to provide a high level of safety for contractors and employees working above 2 meters on most existing homes.